When I heard him say this, I knew I needed to become a problem solver! My boss wanted to pick and choose his problems. 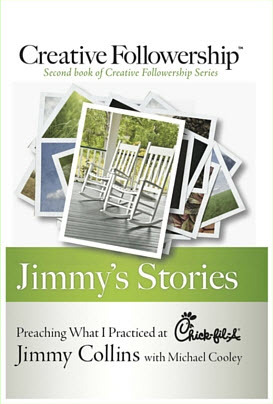 S. Truett Cathy, the late founder and CEO of Chick-fil-A, Inc., was a great problem solver. But, he was particular about how he spent his time and what problems he concentrated on solving. At this point are you a believer or a doubter? Did you ever go fishing? What was more fun, catching the little fish that gulped down your hook and jumped into the boat, or that big fighter that almost wore you out before you got it into the boat? Think of your most satisfying accomplishments. Were they easy tasks or the most difficult problems you ever encountered? Every time you look back and relive the experience in your memory don’t you think of what a great time that was? Are you with me now? Do you realize that really good problems solvers can name their own price? Surely, you don’t doubt that. Which athletes are able to negotiate the highest compensation? Wouldn’t you call them problems solvers? Be a problem solver! Believe me. This will work. 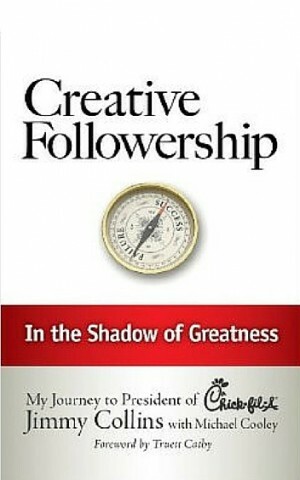 It is Creative Followership. It works best when you choose a boss who does not like to do the things you do very well. Choose the right boss and go to work solving problems. 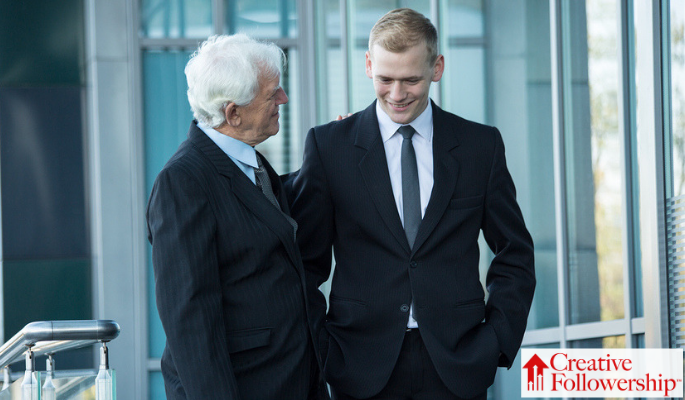 It is the most direct route to success and satisfaction in any organization.